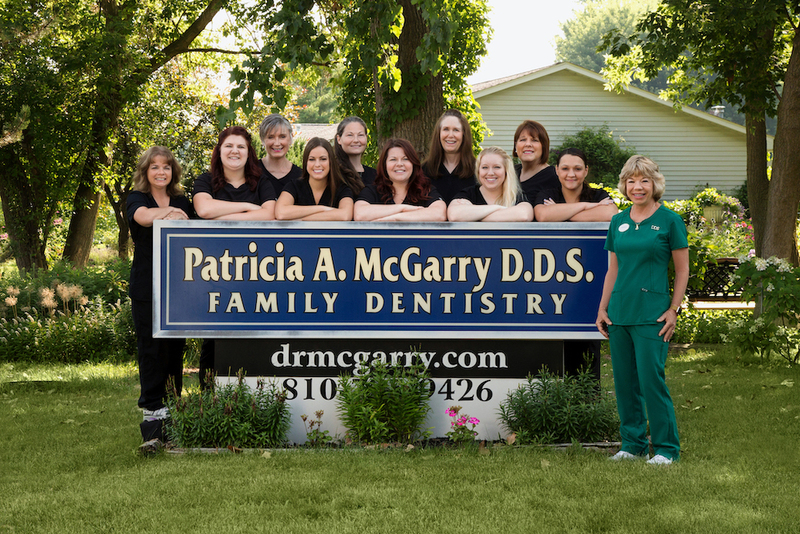 Dr. Patty’s staff is more a family than an office staff. . . in fact, some of us have been with her since the very beginning of the practice! We value our patients as our friends and will make you feel at home from the very first phone call. We have a lot of fun seeing many of our patients and their families outside the office when we’re involved at local community events, and have a reputation for making the best balloon animals around. We love children and make learning the importance of taking care of their teeth fun! Of course, we love working with parents and grandparents, too, and we’d like to introduce ourselves. Come say hi! 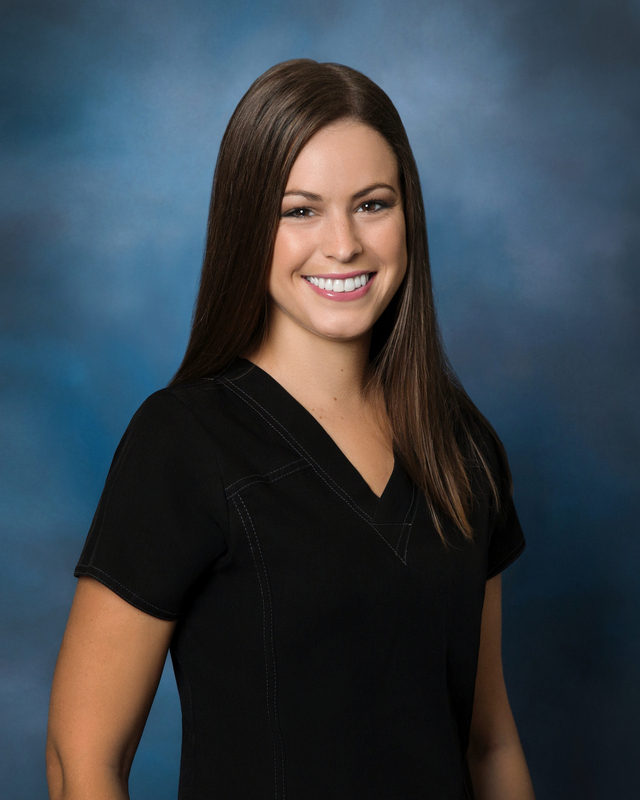 Sarah joined Dr. McGarry’s staff in 2010 as a Dental Assistant. She has been married for 6 years to John who is a Linden native. Sarah graduated from Mott Community Colleges Dental Assisting program in 2010, and is RDA certified. Sarah and her husband Jake enjoy going Up North, fishing and being with friends and family. She enjoys working on adults and children and loves to be working in Linden close to home. 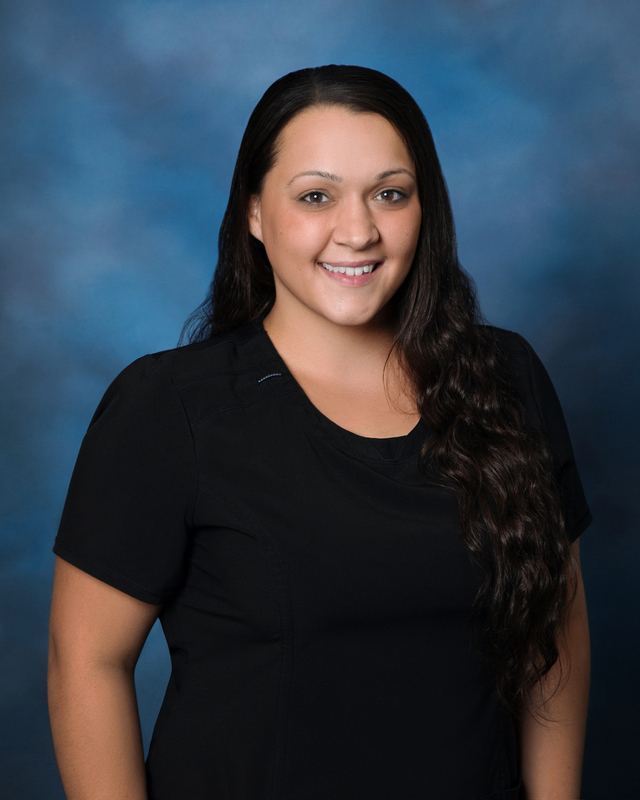 Jordynn has been with Dr. McGarry’s office since graduating from the Mott Community College Dental Assistant program in 2014. She has two beautiful children: Nathan and Mya, with whom all of her time is spent with when not at the dental office. She has experienced working at other offices, even ortho while always remaining at Dr. McGarry’s. She always works hard to give the best care and treatment possible, whether it is with patients in the back or at the front desk. Sarah graduated from Mott Community College Dental Assistant program in 2016. She joined Dr. McGarry’s team after completing her externship. Sarah and her fiancé enjoy playing with their dogs and going Up North.. Sarah enjoys working with patients both chairside and at the front desk. 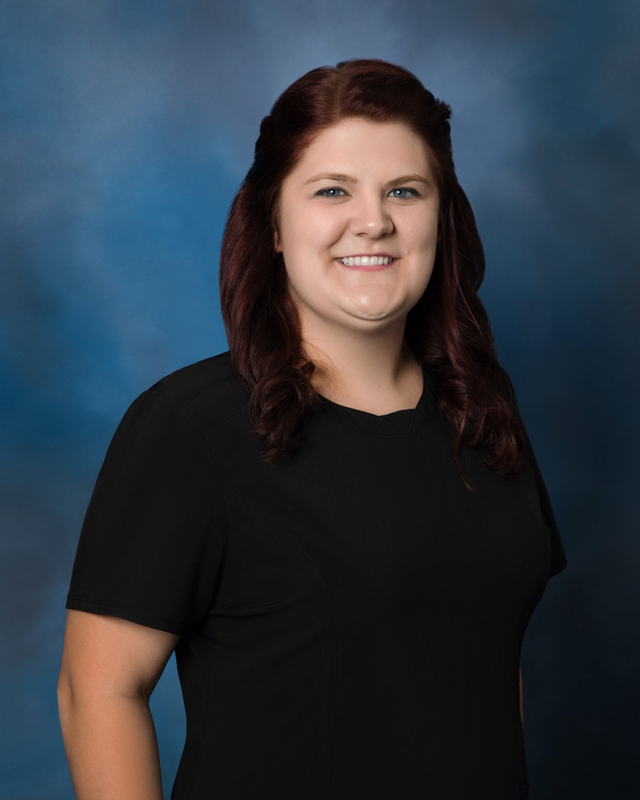 She is also currently serving as the Genesee District Dental Assistants Society president for the 2018-2019 year. Sarah looks forward to seeing you at your next dental visit! Marcie is a registered dental hygienist. She graduated from Mott Community College with an Applied Science degree in 1985. She earned her Local Anesthesia Certificate from the University of Michigan in 2003, and her Nitrous Oxide Administration Certificate in 2005. Marcie began working for Dr. McGarry in January 1990. 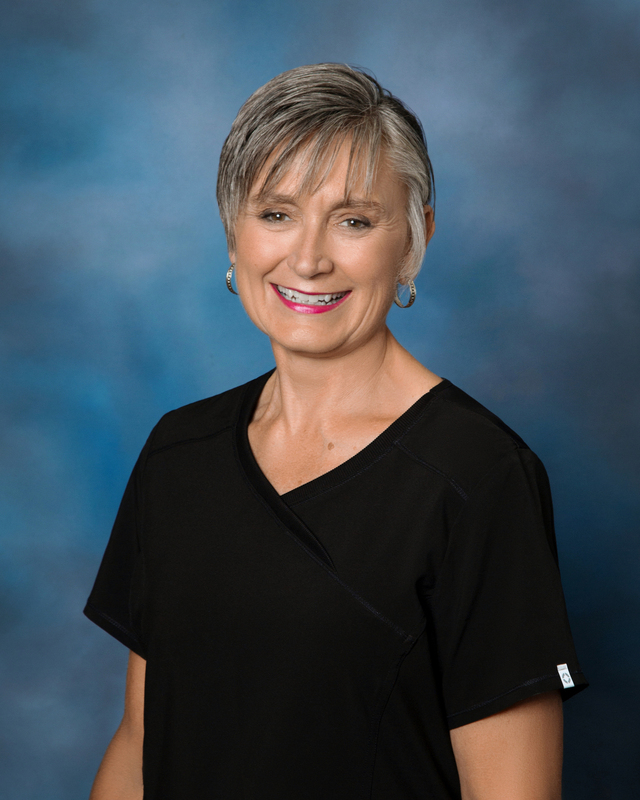 Her goal has always been to offer the very best dental hygiene care to her patients. 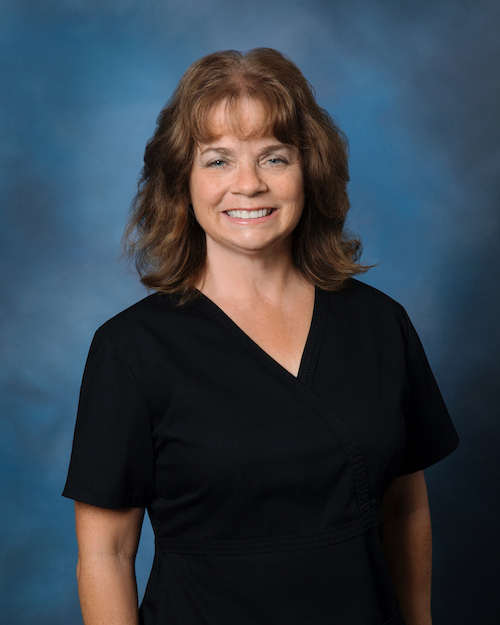 Laura started in the dental field in 1975, taking dental assisting in high school. While working as a dental assistant, she raised two boys with her husband as she studied to be a registered dental hygienist. 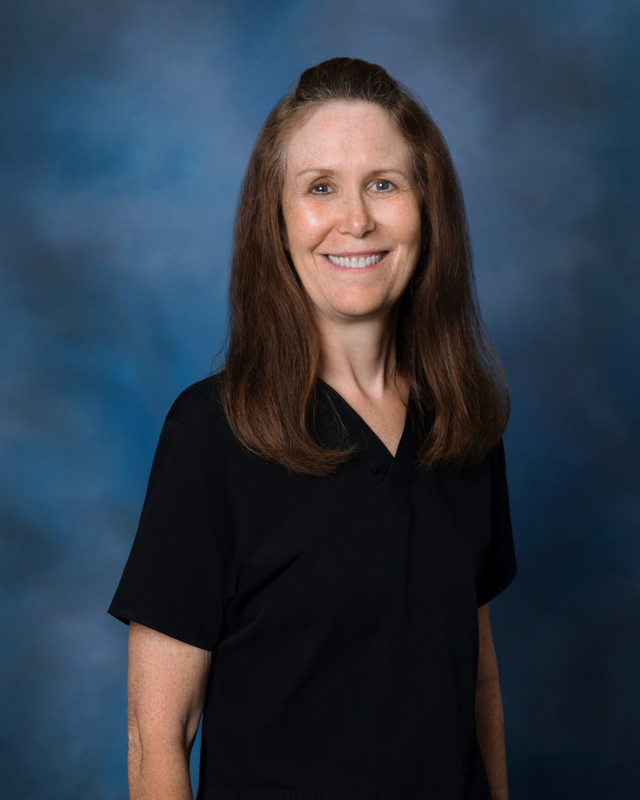 Laura graduated in 1994 from Oakland Community College in Applied Science of Dental Hygiene, and has been with the wonderful staff at Dr. McGarry’s office since 2006. She currently works three days a week, and loves spending time with her family and traveling. Laura and her husband have been together 40 years and have three beautiful grandchildren. Caitlin married her high school sweetheart Travis, in 2013. 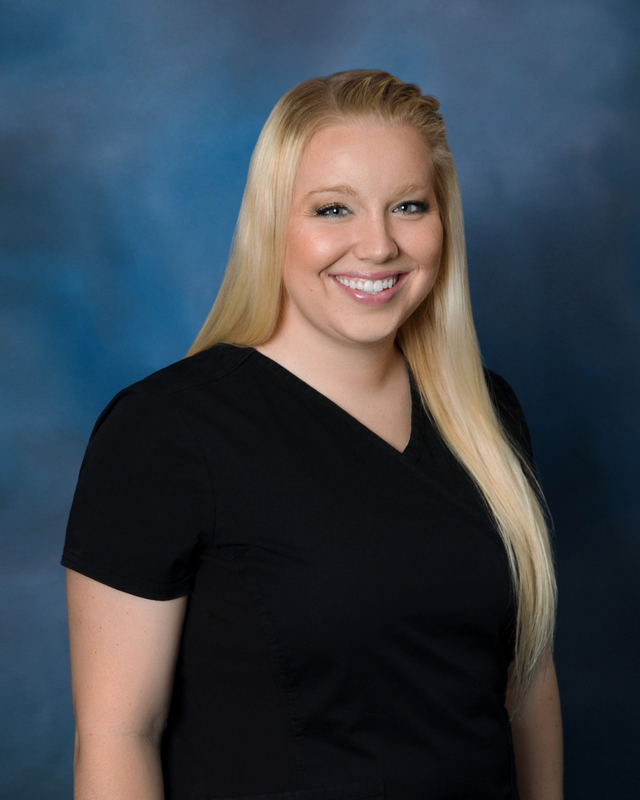 She graduated from the Dental Assisting program in 2010 and joined Dr. McGarry’s team shortly afterward. She went on the graduate from Dental Hygiene program in 2015. You may also see her at the front desk helping out if she is not working on patients. In her free time, she enjoys kayaking and playing with her puppy, Oliver. Lexi graduated from Mott Community College Dental Hygiene program in 2015. She joined Dr. McGarry’s team in 2016. She has a new house that she is enjoying decorating and making it a home. She enjoys being out on the lake in the summer and spending time with family. She is dedicated to making sure her patients love their smiles! Chantel has been a valuable part of Dr. McGarry’s team for over 20 years. 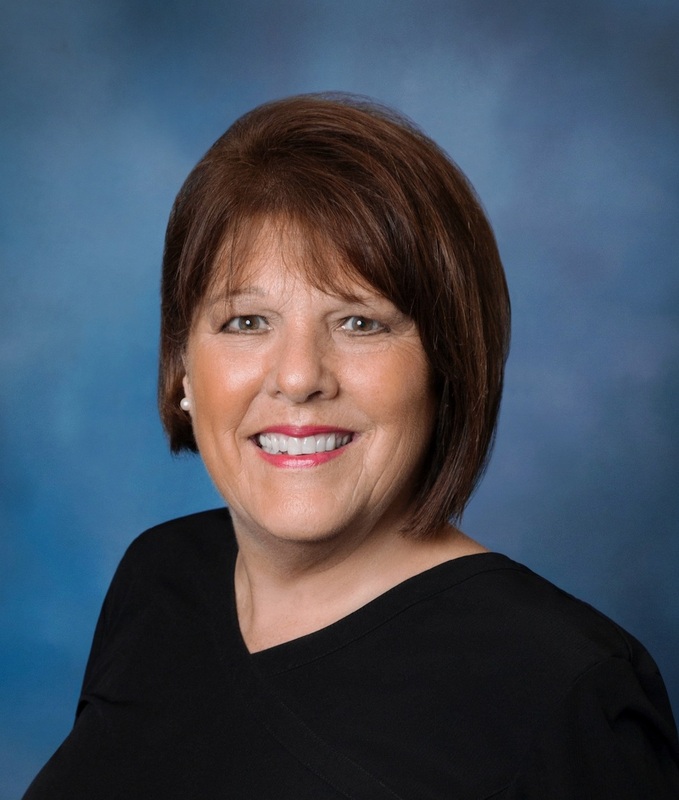 She graduated from Linden High School in 1987 and Mott Community College in 1991 with a degree in Dental Hygiene and started at Dr. McGarry’s as an extern and just stayed on. She is married to Paul and has four beautiful daughters that keep her very busy. Chantel is very involved in the 4-H club with her daughters. One of her favorite past times is farming and she currently raises sheep. Chantel currently resides in Fowlerville. Elaine has worked at Dr. McGarry’s since 2013. She graduated from Mott Community College in 1983 with her degree in dental hygiene. 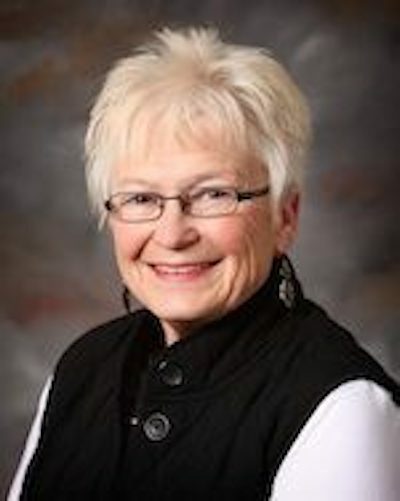 Elaine enjoys hanging out with her family, grandchildren and her dogs. She strives to make her patients feel as comfortable as possible. 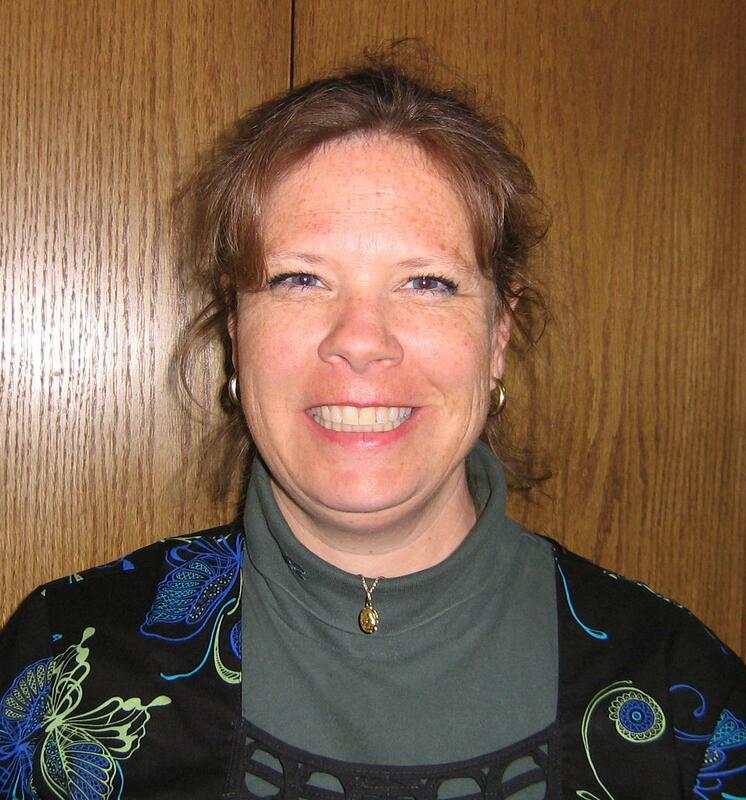 Kathy Chezick, our Office Manager, has been with Dr. McGarry since 2007. She received her bachelor’s degree from Michigan State University in Business Administration. Kathy fills in at the front desk, as well as helps out in various areas in the back. Kathy and her husband Mike have been married for 30 years and are raising 3 beautiful children, Josh, Rochelle and Nicholle, who keep them both very busy. 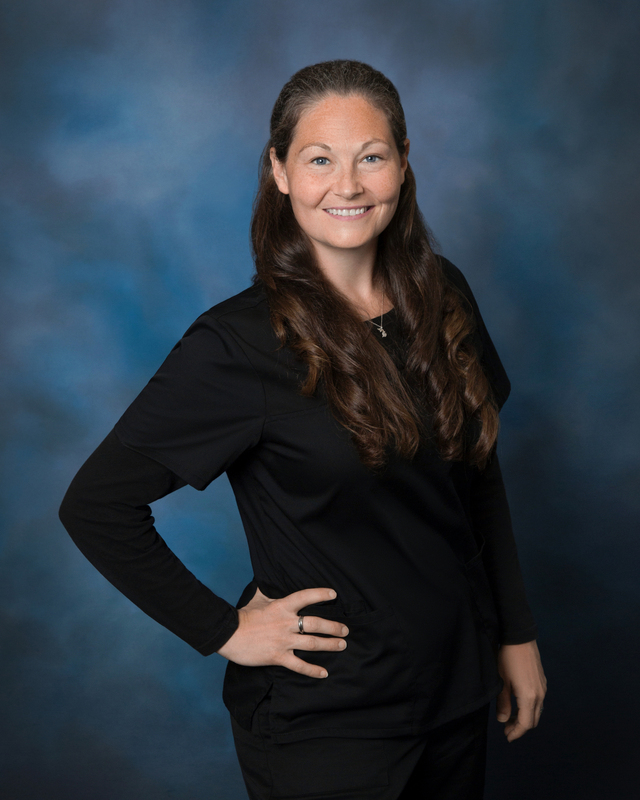 She really enjoys getting to know the patients, working with the great team at Dr. McGarry’s, and has worked hard on making the office the best it can be. 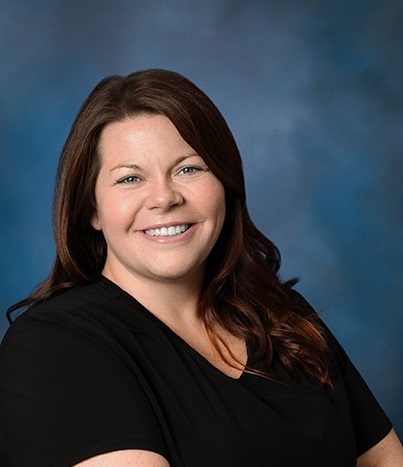 Stacey Marr has been working for Dr. McGarry since 2004 as our insurance specialist. She earned her Certificate of Radiology at Mott Community College in 1998 and has nine years of experience dental assisting. Stacey has been married since 2000 and has two beautiful children. Camping, hiking & kayaking are some of her favorite family adventures. Bobbie is Dr. McGarry’s Insurance Coordinator. She’s been with staff since 1994, and is a Jane of all trades. She not only helps out at the front desk when needed, but also enjoys helping patients get the most out of their insurance benefits. She loves being a member of the office team at Dr. McGarry’s and there’s no other office she’d rather be! Bobbie has four children and four beautiful grandchildren. Her favorite activities outside of work are speed walking, reading, and traveling.